Alexei Savchenko and Mark Dickens, ‘Prester John’s Realm: New Light on Christianity between Merv and Turfan’, in Erica Hunter (ed. ), The Christian Heritage of Iraq (Piscataway: Gorgias Press, 2009). Alexei Savchenko, ‘Östliche Urkirche in Usbekistan‘, in Antike Welt (Mainz: Ph.v.Zabern, 2/2008). 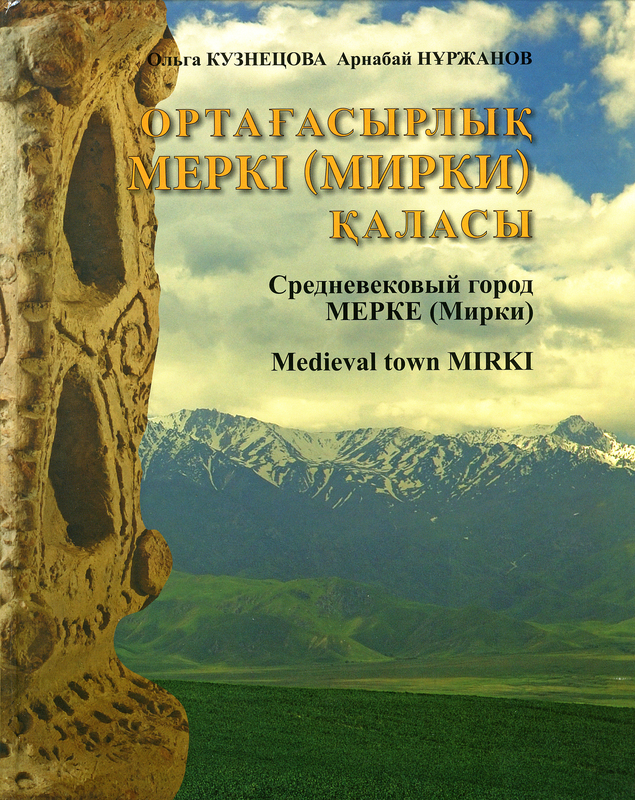 Olga Kuznetsova, Arnabay Nurzhanov, Medieval Town Merke (Mirki), (Almaty: Mektep, 2009). A.A. Nurzhanov, O.B. Kusnezova, ‘Archeologitscheskiea raskopki gorodistsche Merke b polevom sesone 2007 goda’ [Archaeological excavations at the site of Merke in the field season 2007] (Almaty: Akademii Nauk, Jan.-Feb. 2008). Karl Baipakov, Dmitri Voyakin and R.V. Ilin, ‘The Towns of Huwara and Yangikent, The Old and the New Capitals of the Oghuz State’ in Bulletin of IICAS, volume 16, 2012 (Samarkand: International Institute for Central Asian Studies, 2012). A. M. Korjenkov,, V. A. Kol’chenko, Ph. 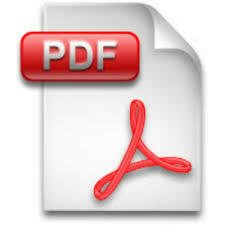 G. Rott, and S. V. Abdieva, ‘Strong Mediaeval Earthquake in the Chuy Basin’, Kyrgyzstan, in Geotectonics, (Paris: Pleiades Publishing, 2012, vol. 46, nr. 4). Sharov Kurbanov, A. Teplyakova, ‘Textile objects from the citadel of Sanjar-Shah’ (Koka: Miho Museum, 2014.10). Pavel Leus, ‘New finds from the Xiongnu Period in Central Tuva’, Bonn, in Ursula Brosseder and Bryan Miller (eds. ), Xiongnu Archaeology (Bonn: Rheinische Friedrich-Wilhelms-Universität, 2011).